Dublin ended their FL Division 1 campaign with a victory when overcoming hosts Cavan by six points in Breffni Park on Sunday in front of an attendance of 7,311. 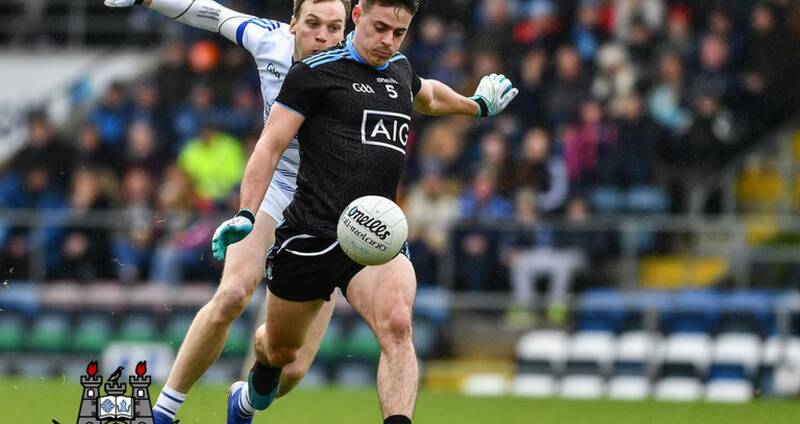 The Dubs knew in advance they could not reach this year's league decider but for Cavan this defeat confirmed their relegation. Philly McMahon and Bernard Brogan both made their first appearances of the season off the bench as Jim Gavin's men next focus in the club SFC for April. With Dean Rock's radar on target Dublin led 0-8 to 1-4 at the break. The Ballymun Kickhams man kicked all bar one point of Dublin's tally with Paul Mannion contributing the other. The Breffni Blues goal arrived just before the break when Martin Reilly flicked a delivery from Gearóid McKiernan to the net. Mannion's goal was the Dubs vital score and from then on their was only going to be one winner. “It’s been a good League for us,” said Dublin manager Jim Gavin afterwards. “Our performances in general, we take some satisfaction from them. We’re probably averaging 17 or 18 points per game, a lot more than any team out there – so that’s pleasing. “And the standards that the players set themselves wasn’t what we’d expect from them, no matter who we’re playing against. 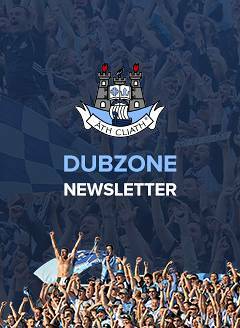 SCORERS – Dublin: D Rock 0-9 (0-5f, 0-1m), P Mannion 1-3 (0-1m), C Kilkenny (0-1m), K McManamon, S Bugler, C Basquel 0-1 each. Cavan: M Reilly 1-2 (0-1m), G McKiernan 0-3 (0-2f), C Conroy, C Madden, D McVeety (0-1m), P Graham, K Clarke 0-1 each. CAVAN: R Galligan; P Faulkner, K Clarke, J McLoughlin; C Rehill, C Moynagh, G Smith; G McKiernan, J Galligan; C Brady, D McVeety, P Graham; M Reilly, C Conroy, C Madden. Subs: B Fortune for McLoughlin (inj, 46), J Brady for Madden (49), C Mackey for G Smith (50), N Murray for Graham (52), S Murray for Conroy (64).